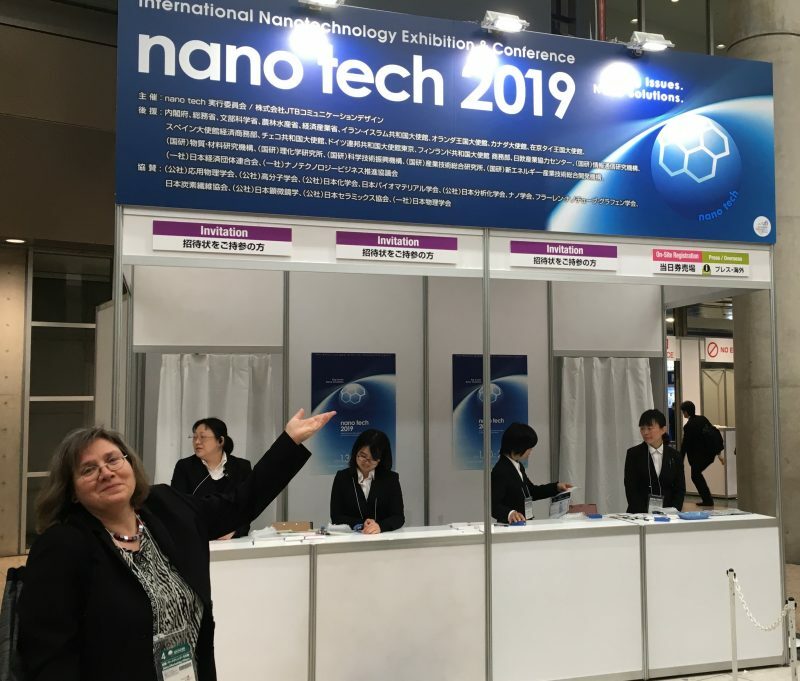 Learn more about NANOSENSORS AFM probes at booth 4T-13 of our distributor in Japan, TOYO Corporation at this week’s nano tech 2019 . The year starts well! 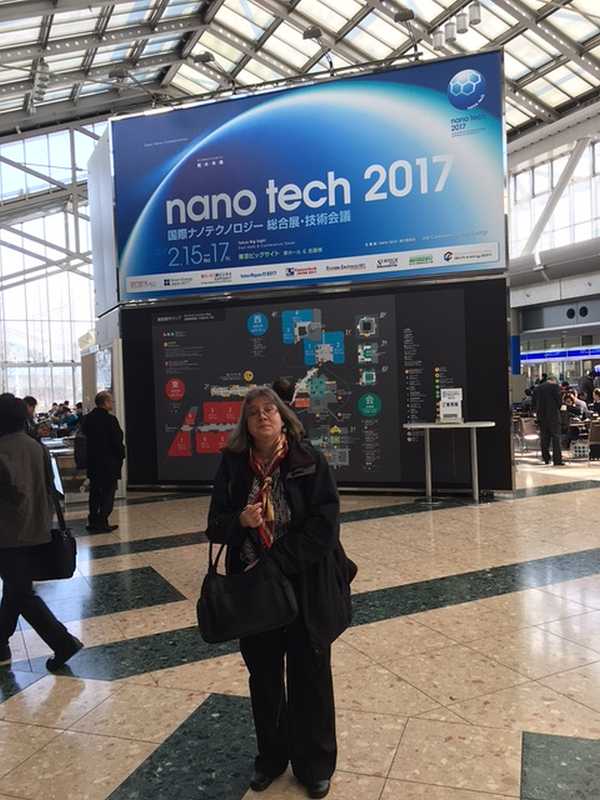 Full house at the nano tech 2017, the international Nanotechnology conference and exhipition held at Big Sight Tokyo (Feb 15-17, 2017). Welcome! 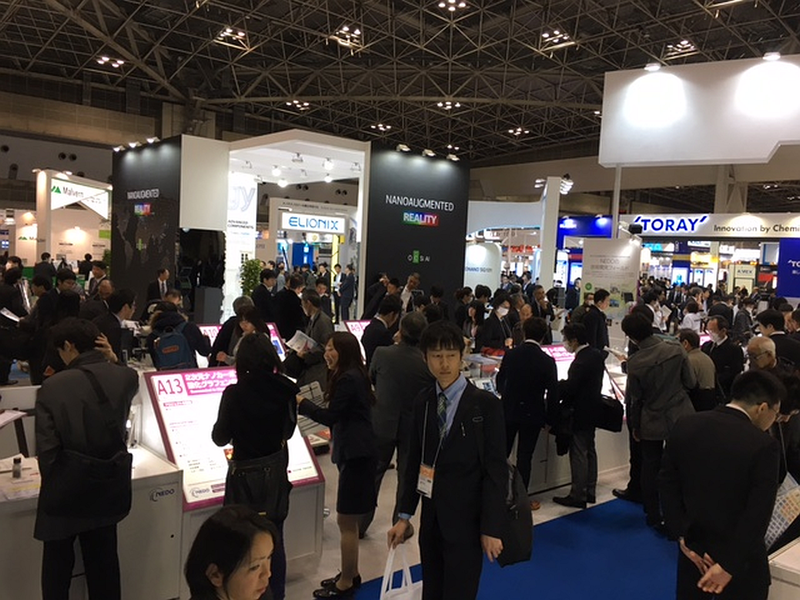 We are at booth 4s-27 of our distributor in Japan, Toyo Corporation.